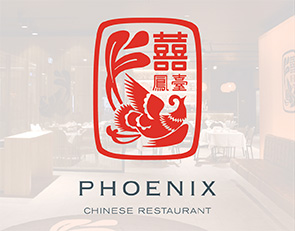 Parramatta Phoenix engaged Little Marketing to increase awareness of their new restaurant to their new demographic. 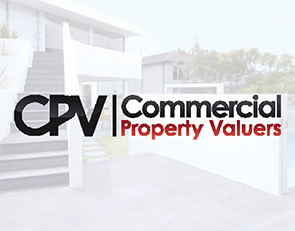 Commercial Property Valuers engaged Little Marketing to find a way to create originality for their brand and ultimately to allow them to communicate their brand more easily. 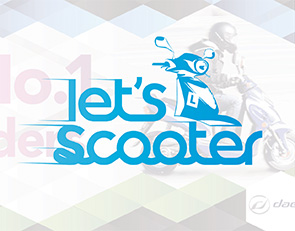 Little Marketing helped Let's Scooter position itself within their target market, creating a basis of communication and help them build a strong web presence. 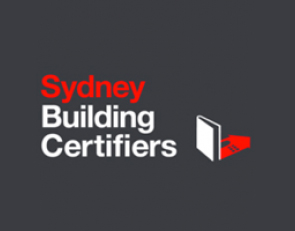 Moving from being a part-time consultant into a full-time business, SBC required the services of a marketing consultant to send them in the right communication direction. 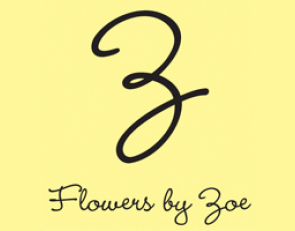 Through strategic communication Little Marketing were able to help Flowers by Zoe communicate her core focus of being a wedding florist with impressive experience. 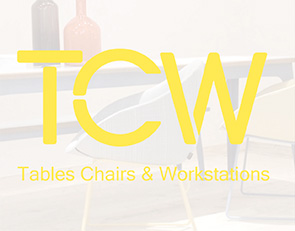 TCW was referred to Little Marketing to help with communicating their brand and services and ultimately to bring in further clientele. 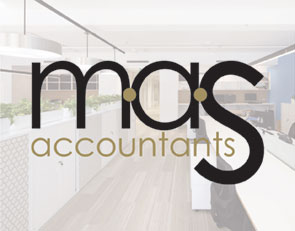 With his business originally named "Peter Manesis Life Coach", Peter wanted a way to stand out from the ever increasing and cluttered 'life coach' and 'personal trainer' market. 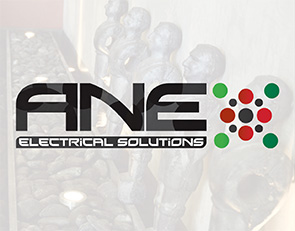 A.N.E Electrical Solutions engaged Little Marketing to assist them with communicating their brand and services in a more simplistic manner. 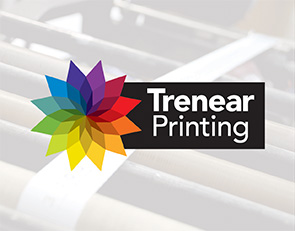 Trenear Printing needed the assistance of Little Marketing to increase their client base. 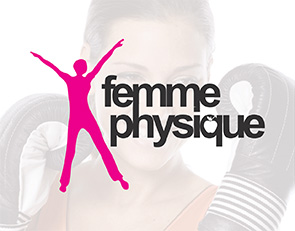 Through strategic planning and communicating Little Marketing were able to help this objective be reached. 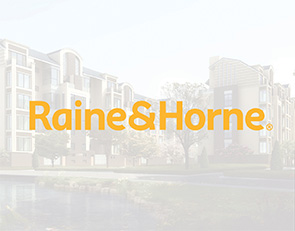 Raine and Horne Miranda engaged Little Marketing to enhance their style of messaging and communication to stand out in a competitive marketplace and create new perceptions in their area. 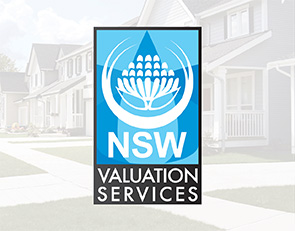 With the end goal of having more clientele through the door, N.S.W Valuation Services were looking for a new way to communicate their business and stand out in a competitive property market. 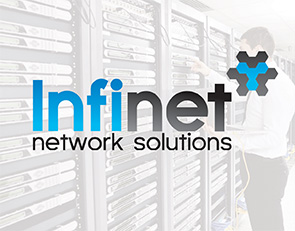 Infinet Network Solutions came to Little Marketing looking for a focused core message to communicate to their clients. 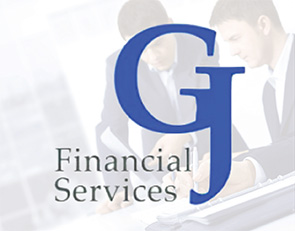 GJ Financial Services have always offered great advice and management regarding finances, they just needed a little help in communicating it.